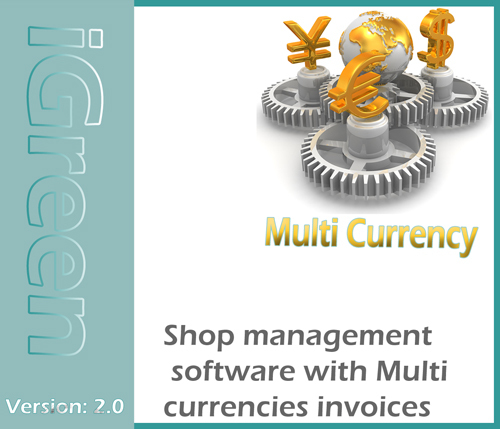 We at iGreen software are ready to design and build any software for accounting, CRM, E.R.P as you want. 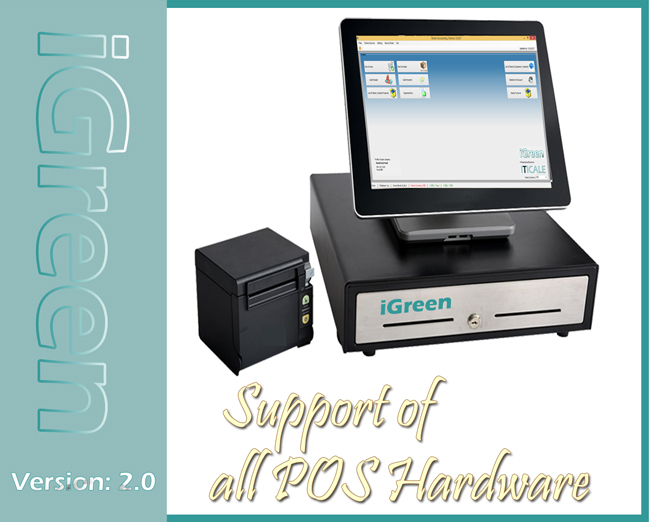 It is possible to have your data on pc and mobile at a same by cloud technology and online data server. 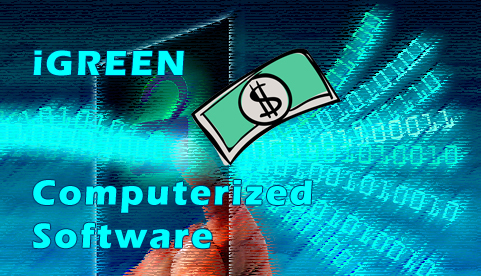 After finishing software , we will check weekly with you about your suggestions and problems and create patch for you. Note: sometimes , adding new forms have separate charges that we will inform you about it with a friendly agreement for your best satisfaction.